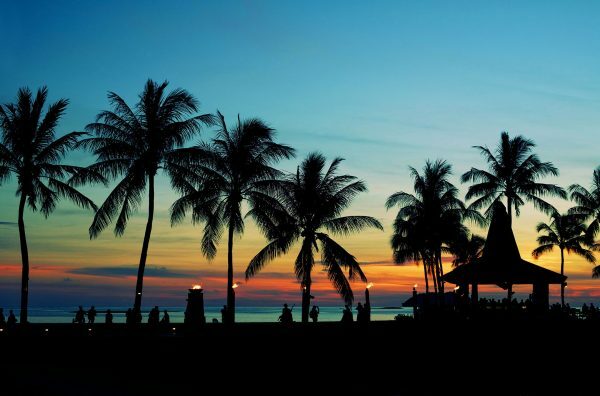 Excess International Movers have been helping individuals’ ship goods to Malaysia for over 30 years’, with reliable and cheap Malaysia shipping services. We have experience in shipping consignments of all sizes, from a single box of shoes to the entire contents of a home, and we have become one of the UK’s leading shipping companies. 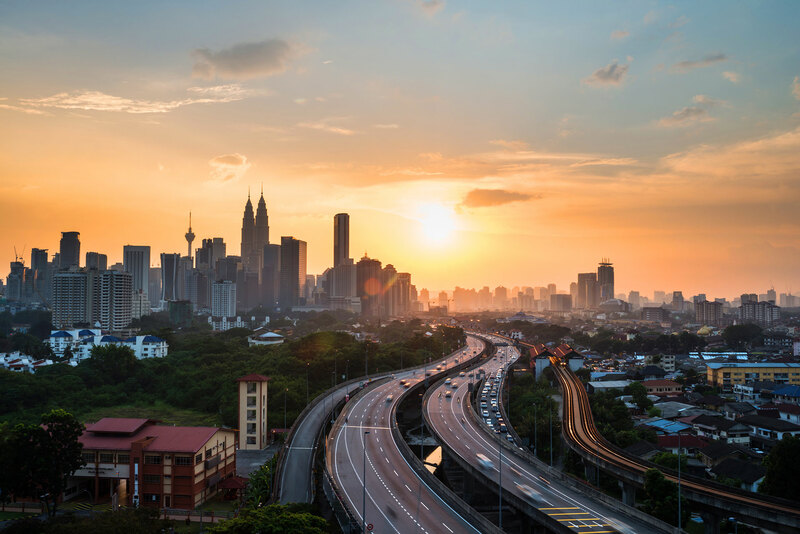 When shipping to Malaysia from the UK we provide a complete door to door service, so you can deal with the more important things, like getting to know your new colleagues or neighbours, or finishing off your itinerary. Your belongings cleared, delivered and unpacked into your new home, new office, hotel or other end location. WHY CHOOSE EXCESS FOR SHIPPING TO MALAYSIA? We have the capability to ship everything from surfboards, golf clubs, televisions, and tool boxes to big items of furniture, vehicles or whole home loads. If you just need somebody to send a box of clothes you couldn’t fit in your rucksack – we can do this too! Less Container Load: If you are shipping a few boxes or small items, LCL or shared groupage is the best method. Personal and household effects will be sent in a shared shipping container and you will only be charged for the space your boxes or goods take up. Full Container Load: FCL is recommended if you are shipping a whole home load or wanting to ship a vehicle to Malaysia. You will be charged for a 20ft or 40ft container to fill how you wish. Excess International Movers has built a reputation as Europe’s best shipping service to Malaysia, and as standard practice, we offer you a safe and secure way of shipping your belongings from the UK – we leave nothing to chance!